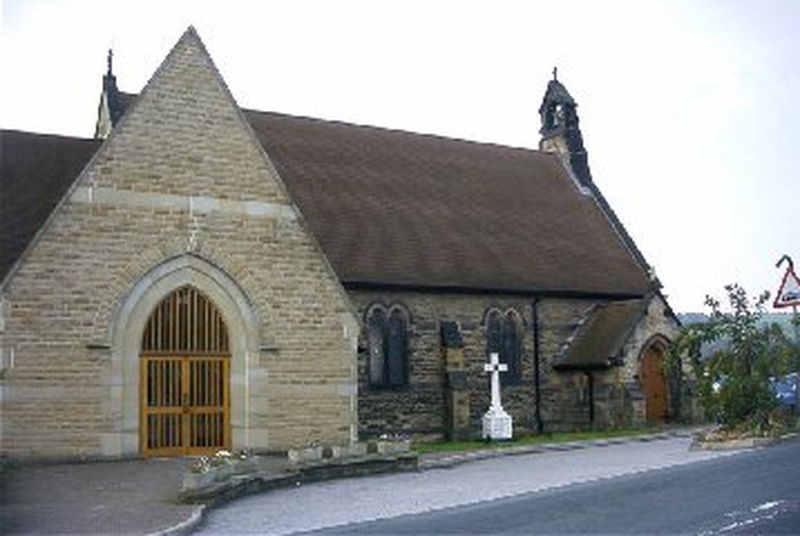 Christ Church Hackenthorpe is a popular Anglican church in Hackenthorpe, Sheffield. The congregation is made up of people of all ages, and to reflect that we have a variety of styles of Sunday services including a monthly All Age service which is more child oriented than the others. We try to share God's love by getting involved with the local community and helping in various practical ways. These currently involve running a weekly mums and toddlers group, a monthly bereavement group and a weekly taxi service to the local shops. We also try to spread the Christian message by regular trips onto the local estate and fortnightly meetings in Hackenthorpe Community Centre. All these activities spring from our efforts to do God's will. In order to stay on track we have regular prayer sessions whose focus is on asking God for his help and guidance in all that we do, particularly in sharing the amazing message and reality of Jesus.